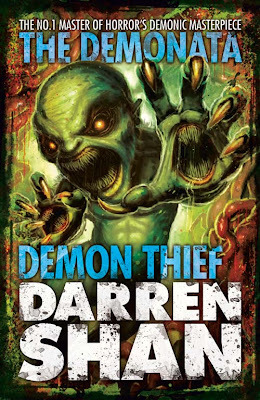 Empire of Books: Darren's Demons get a new cover! 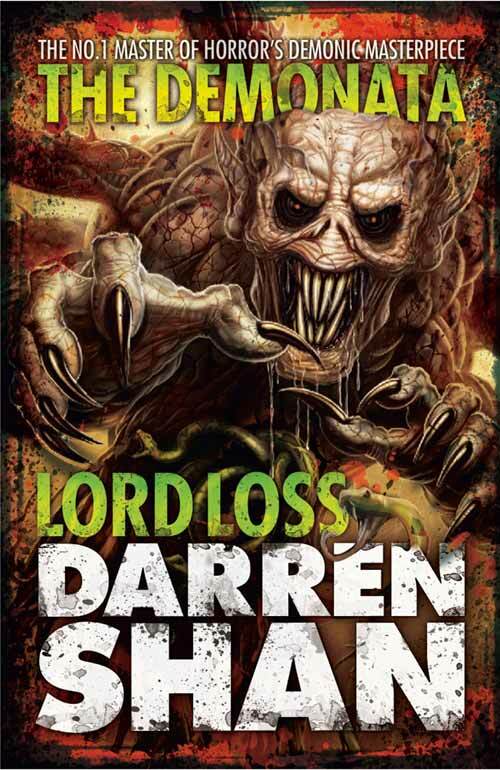 Darren Shan's Demonata is the last real big series Darren Shan completed before he did the Saga of Larten Crepsley books and now Zom-B and it's UK publisher, HarperCollins are giving it a fresh new, 2013 look and boy are they pulling out all the stops here! I really like them. But damn they're scary! 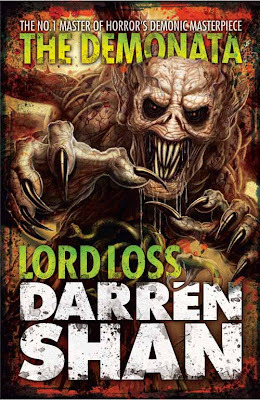 You can get them in bookshops in the UK from July, and the remaining 8 books will be released over the next few months! I was a latecomer to The Demonata party, only reading 3 books, Blood Beast, Demon Apocolypse and Death's Shadow, so I really am looking forward to collecting these and reading all 10 instalments! What do you guys think? Like the new look? !